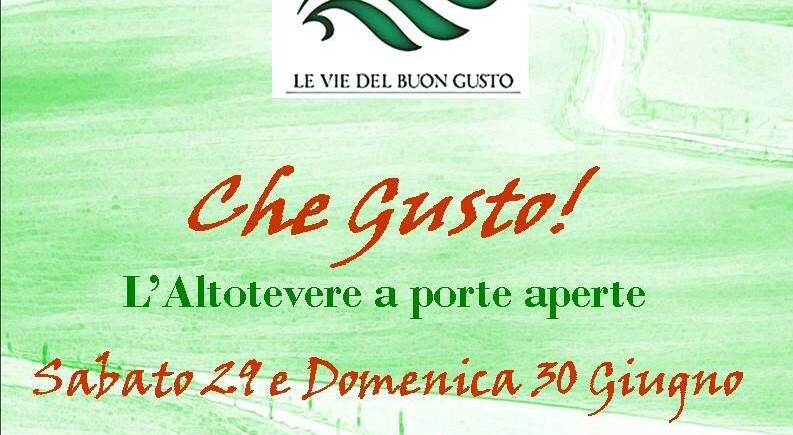 On saturday 29th and sunday 30th of June the winery will be open for the wine lovers and for everybody who would like to come to meet us: we are waiting for you in order to taste together our wines! Saturday 29 whenever you want: Cantina Donini feat. Macelleria dell’Allevatore and Az. Agr. Sambuchi Dante € 10,00 “Piatto ricco del buongusto” bread and cold cuts, toasts with extra virgin olive oil, wine. 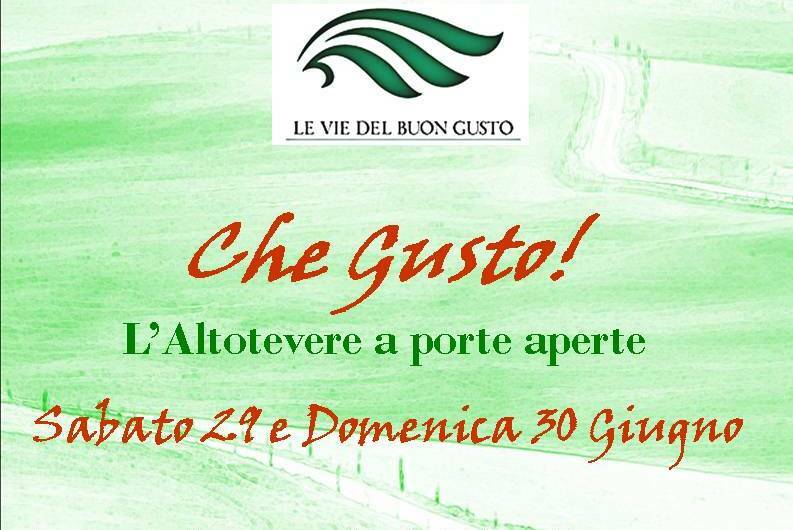 Saturday 29 – h. 18.30: € 10,00 “The wine and the pork: symbols of our history” guided tasting of wine, extra virgin olive oil and typical cold cuts. Sunday 30 whenever you want: Cantina Donini feat. Macelleria dell’Allevatore and Az. Agr. Sambuchi Dante € 10,00 “Piatto ricco del buongusto” bread and cold cuts, toasts with extra virgin olive oil, wine. La Cantina al Mercato della Terra!